So all you need to make a film is an iPhone. But should you? Before you grab your pitchfork, I want to make one thing clear, I’m all for unbridled positivity in the filmmaking world. I love making movies; I love just going out and making something fun with your friends and accomplishing a common goal together. To me, making a film is one of the greatest examples of artistic collaboration. It’s probably the world’s most collaborative art form, and it includes a little bit of all of the different artistic media — making it the perfect art form (in my humble opinion). It’s not easy to do. It’s not easy to get started. When setting out to become a filmmaker, you realize a few things very quickly: it’s expensive; it’s time-consuming; and it requires a lot of people, favors, and very difficult moments. Making a film, even a very short one, is a marathon of believing in yourself and your idea enough to make sacrifice after sacrifice. The result is the greatest reward of all: watching all of that blood, sweat, and tears become a story — something you can be proud of. This is why I struggle with this advice. Filmmaking is a long string of defeats and some victories. You may decide to give up about a million times during the course of your career (I know I have), and for most of us, we realize that we just can’t — It’s gotten a hold of us, and we just can’t stop. For me, a major point is that you have to believe in yourself enough to get whatever you need to make your idea happen in the manner best suited to it. We constantly hear that we have to pick the right lenses and the right gear to serve the story we’re telling, and then we also hear that we should shoot our movie on a smart phone. Well, which is it? If you want to shoot a film on an iPhone, which has been done extremely successfully in the past, more power to you — but is it the way your story is meant to be told? Does it serve the emotional tone and direction of the story? 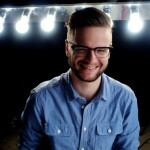 Are you just grabbing the first camera you can find and selling your idea short? You have to believe in yourself enough as a filmmaker to get it done right. Nobody else is going to do it for you, and you can certainly do it. You have to sell other people on believing in your idea as much as you do, and get the necessary resources and tools to do it right. So you don’t have the right gear. You want to shoot with the perfect camera and lenses, and you know which ones you want, but you have no money. This is when you might hear that you should grab whatever camera you have and just make the film anyway. My advice is that you spend the extra time to perfect your idea, and you get every single moment of it planned to the point that it can’t fail. You believe in it enough to do the hard part. In the meantime, you save up to rent the nearest and best camera you can accept and afford, and you alter your expectations based on whatever that is. That extra effort will reward you. Throwing your cousin $20 bucks to borrow their Sony A7s and working extra hours all summer so you can rent some Rokinons to throw in front of it is much better than shooting on an iPhone or your parents’ Handycam. It will be more rewarding, too. Everyone who has ever made it in the film industry has done something like this at one point or another. While I don’t recommend that you max out some credit cards like Kevin Smith did, you still have to believe in what you’re doing enough to take the time and effort to do whatever it takes to make your project represent your vision. A perfect representation will never happen, but you’ll still be happier in the end. All in all, it’s really not that hard to make it work and call in the favors to do it right with the right tools — the hard part is believing in the project enough and having the courage to do it. I wish people would stop acting like you can make cell phone footage look cinematic. For what it is, it’s really great — a camera you have with you at all times. 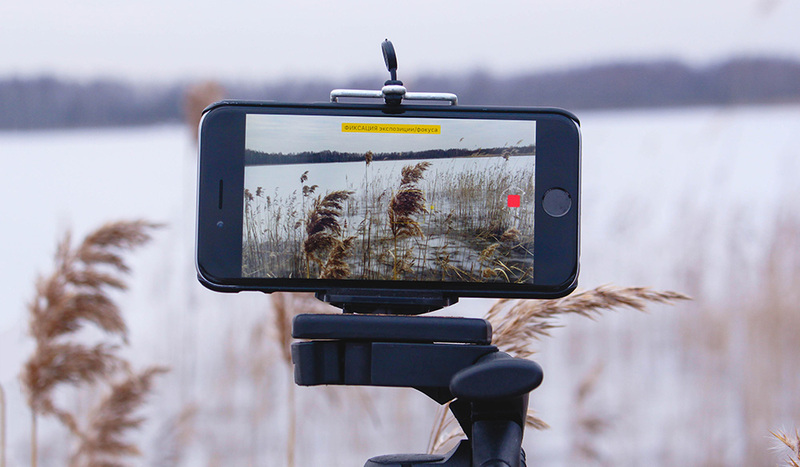 You can get some really cool-looking phone footage, no doubt, especially if you use gimbals or adapters like the moment anamorphic adapter (which I would absolutely love to try). For travel vloggers and YouTubers, the iPhone (or other comparable smart phones) is a fantastic tool, and you can, of course, create compelling content with it. Even well-shot content. However, for people interested in narrative filmmaking, it’s a nearly impossible and prohibitively cumbersome task — though, obviously, it has been done. I don’t have to tell you that shooting with a phone is a limiting experience. 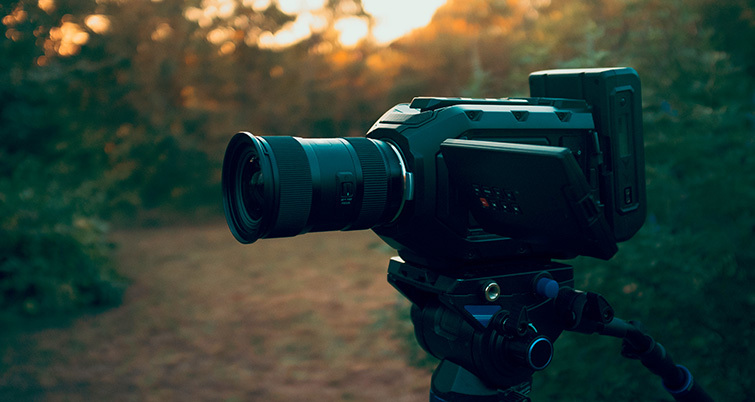 It’s hard to color grade, there is very little dynamic range to speak of, and most basic camera options and functions are less than easily available. You’ll run out of space a lot, it’s kind of a pain to transfer footage, and, more than anything else, it just looks like phone footage. Even those YouTube videos we’ve all seen where they try to pretend that their iPhone footage is indistinguishable from a cinema camera aren’t that successful — at-least to my eyes. They look like you’re comparing a phone to a cinema camera. I ultimately just wish more leaders in the filmmaking community would spend more time being honest about how difficult filmmaking is, and how often they’ve failed, rather than being falsely encouraging about how easy it is and how you should just go out and do it — and why aren’t you already? We don’t talk enough about our mistakes and how we all doubt ourselves and our abilities from time to time. You can do it. You really can. Making a film almost always feels nearly impossible. Your actors might cancel, your crew might not show up, your scene might not play out the way you had hoped. That’s all okay. That’s how it goes for everybody. Just make sure that when you make a film, you’re pushing yourself to the extent of your ability, which includes working tirelessly to source the right gear to tell the story that you want to tell. Don’t feel bad about wanting to wait until you can rent that set of lenses, or try out that new light kit you’ve been looking at. Save up and find some way tell your story the way you want to tell it, and spend the time in between perfecting your craft and idea itself. It may take some more time, but that’s okay. It’ll be more rewarding in the end. Looking for filmmaking tips and tricks? Check these out.